Oxanabol is an oral steroid based on oxandrolone. Initially, it was developed for children and women, and therefore has a fairly gentle effect on the body. For the first time on the pharmacological market, Oxanabol appeared from 1964. 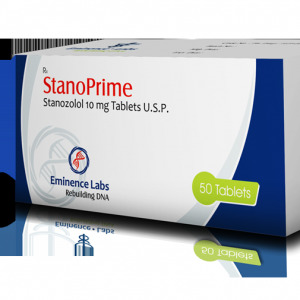 It was developed by the American company Searle Co to stimulate growth in patients with osteoporosis. In medicine, the drug is also used to repair tissue and skin after burns, strengthen ligaments and bones, along with anemia and Turner's syndrome. The steroid is a synthetic, with a heterocyclic ring A and a carbon atom substituted with a hydrogen atom. A high anabolic index with minimal androgenic activity (only 25% of testosterone) made Anavar a favorite drug of the athletes. Oxanabol virtually does not affect muscle gain, but significantly increases force-speed indicators. 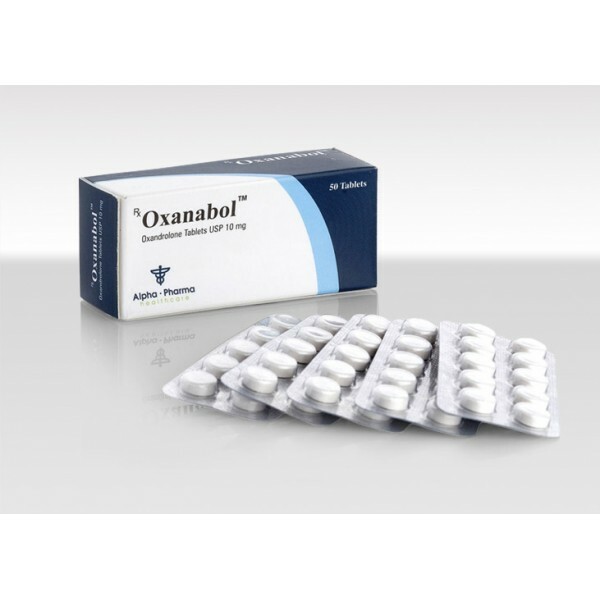 The lesson Oxanabol is advised to increase muscle relief. The use of solo oxandrolone for mass gain is absolutely ineffective. The total duration of taking a steroid varies between 6 and 8 weeks. 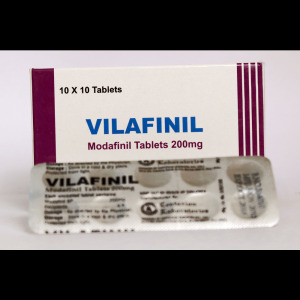 It is recommended to adhere to a step-by-step approach: start with a dose of 20 milligrams in the essence, gradually increasing it to 80 milligrams, divided into three doses. In no case do you have to charge yourself a lot of oxandrolone: ​​the sudden swings of hormones do not promise you anything good. For athletes, just 10 to 20 milligrams of oxanabol daily for 6 weeks. In principle, you can even increase the dose, since oxandrolone is a very safe steroid. 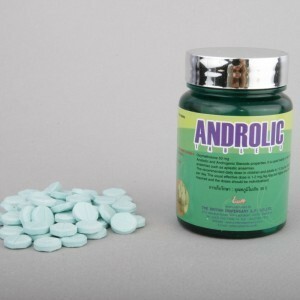 The lesson Oxanabol can be combined with testosterone intake, Primobolan and Sustanon. This will not only improve the effect, but also prevent possible side effects. Do not exceed the dose ofOxanabol of 40 milligrams if it is not the only oral steroid on the course. Take sports nutrition and diet for the maximum benefit of the steroid. Oxanabol is a derivative of dihydrotestosterone and therefore does not cause aromatization. But, like any anabolic steroid, with an excessively high dosage can be detrimental to the body. 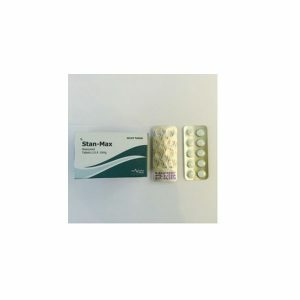 Although such side effects ofOxanabol as liver damage, loss of appetite, headaches and sexual dysfunction are extremely rare, they are not completely excluded. At high doses of steroids, it is helpful to do PTC with Tamoxifen: take 10 milligrams of medication a day, and for one or two weeks, the body's testosterone production will completely recover. Athletes often leave comments on Oxanabol. Tout à fait logique, parce que quelqu’un, sinon eux, a besoin d’un médicament qui apporte une amélioration significative de la vitesse et de la force sans augmenter la masse musculaire. Presque tous les athlètes sont satisfaits du produit de British Dragon Pharmaceuticals. La « douceur » du médicament, sa capacité à sécher le muscle, ainsi que l’absence d’effets secondaires sont notés. ExaminationsOxanabol women indicate the possibility of increasing doses above recommended levels. Athletes who took 30 milligrams or more of oxandrolone daily, did not experience any negative consequences.